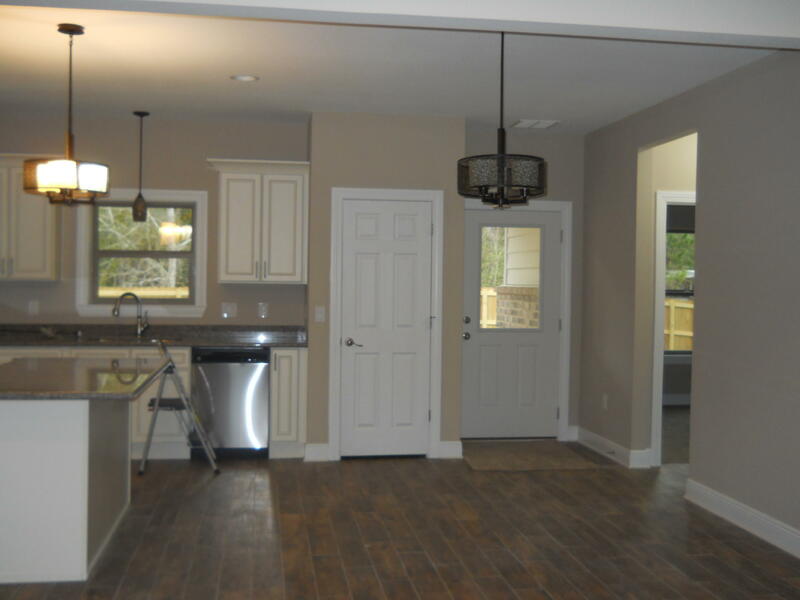 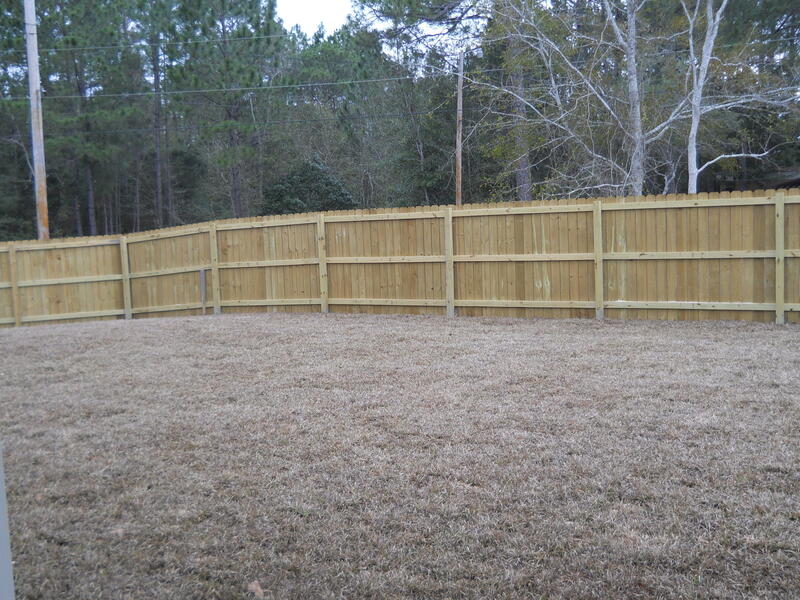 Brand new construction just competed! 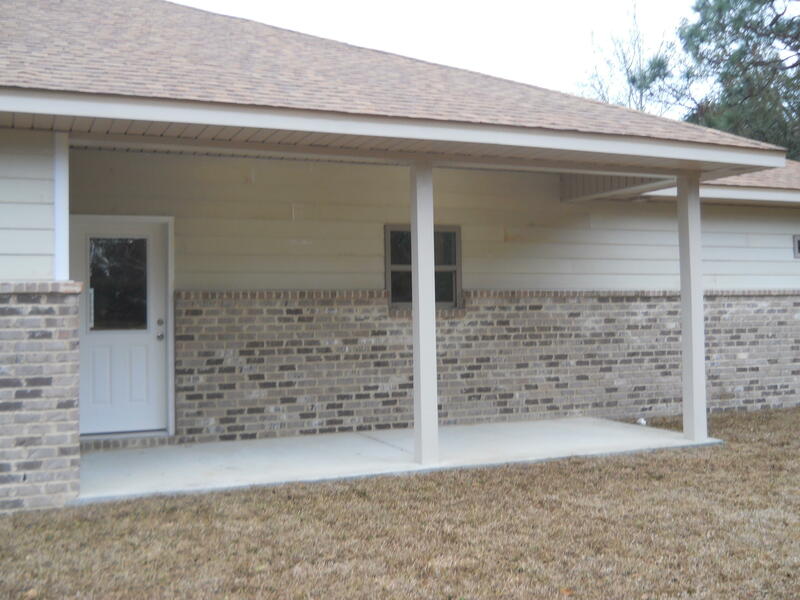 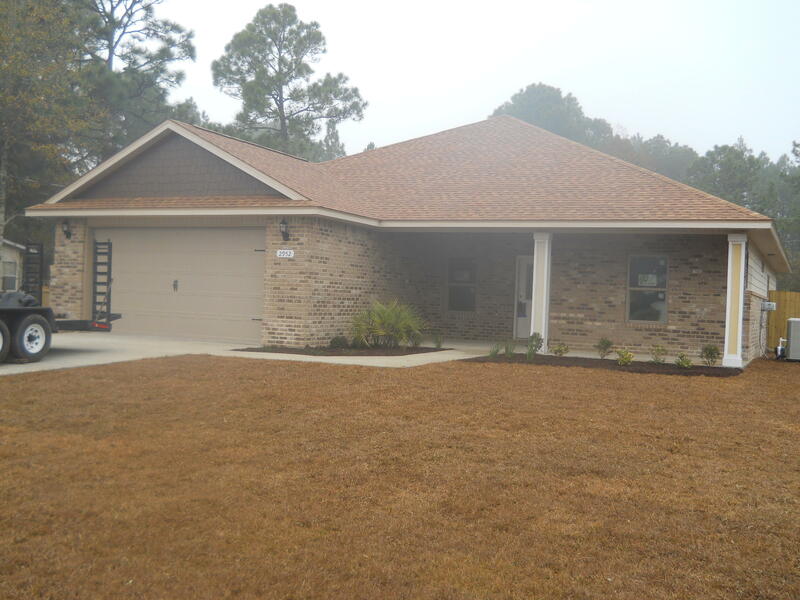 Beautiful 4BR 2BA Home with tile flooring throughout except bedrooms. 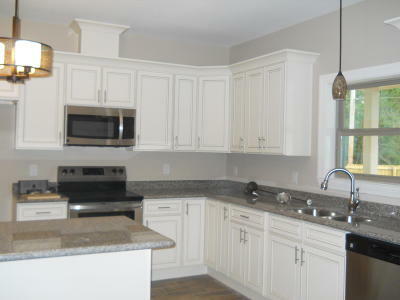 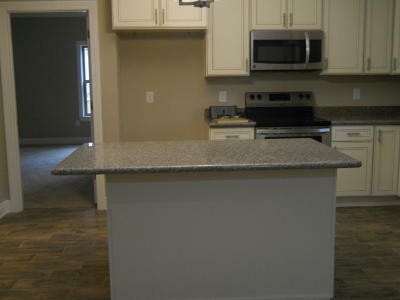 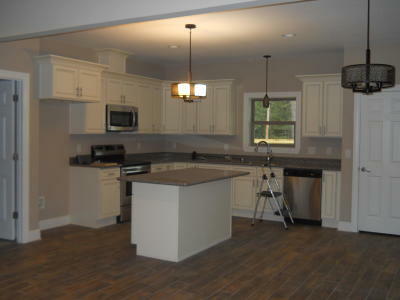 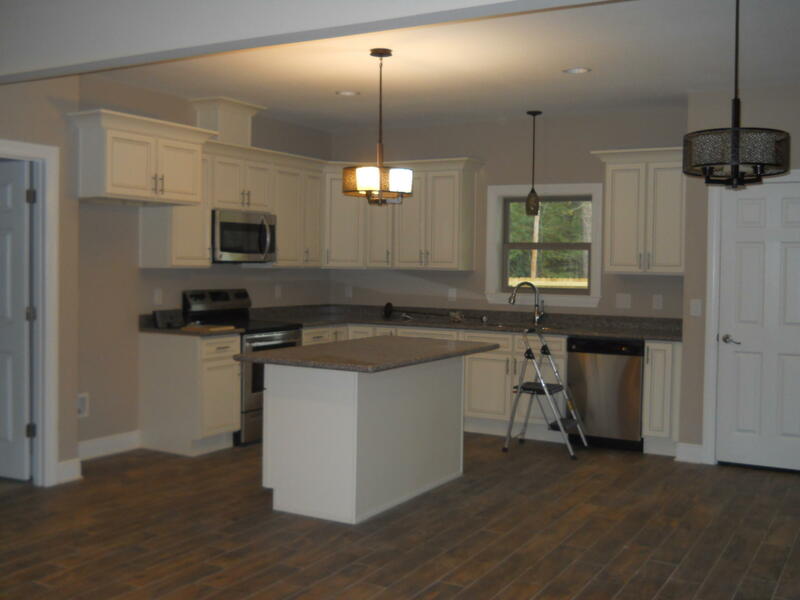 Cream cabinetry and granite countertops in Kitchen and Baths! Tray ceiling and crown molding in Living Room. 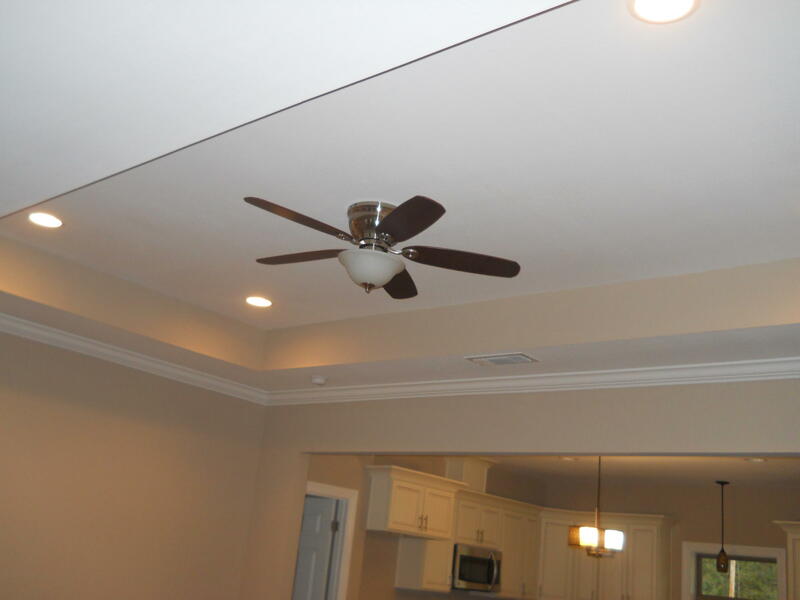 Ceiling fans in Living Room and all bedrooms. 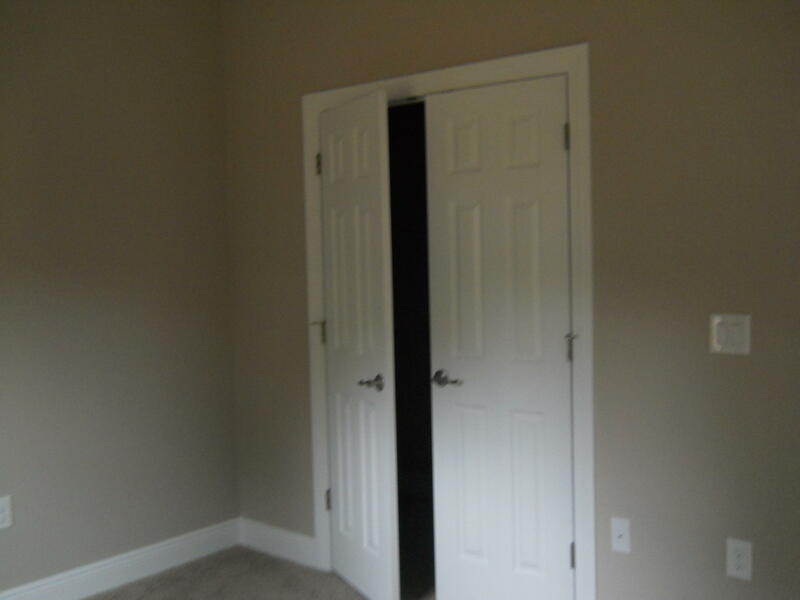 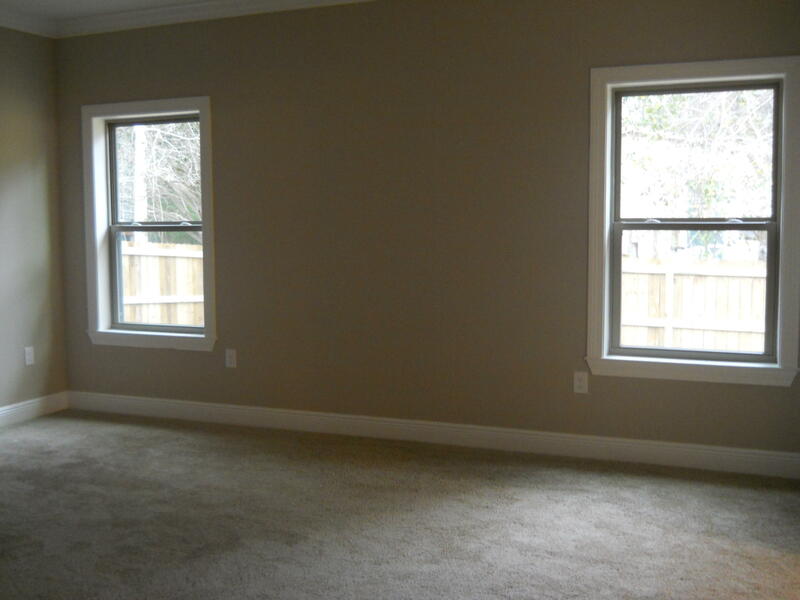 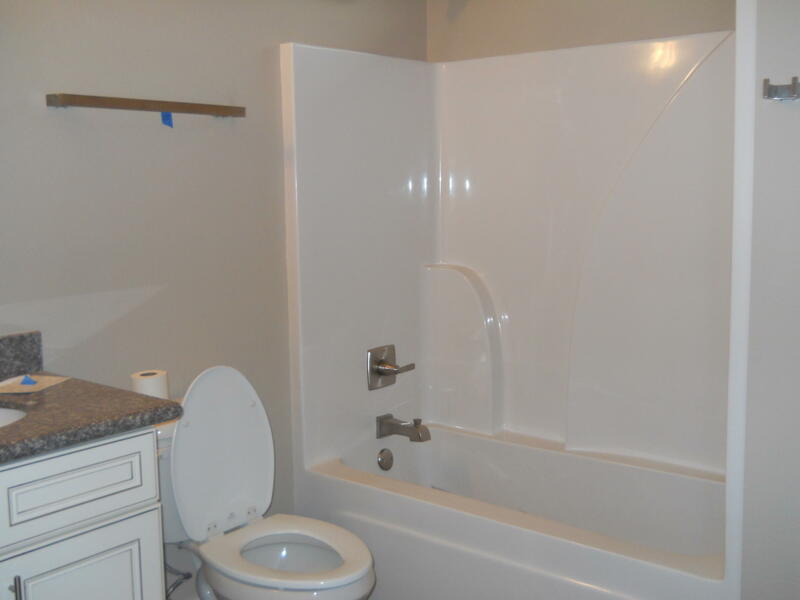 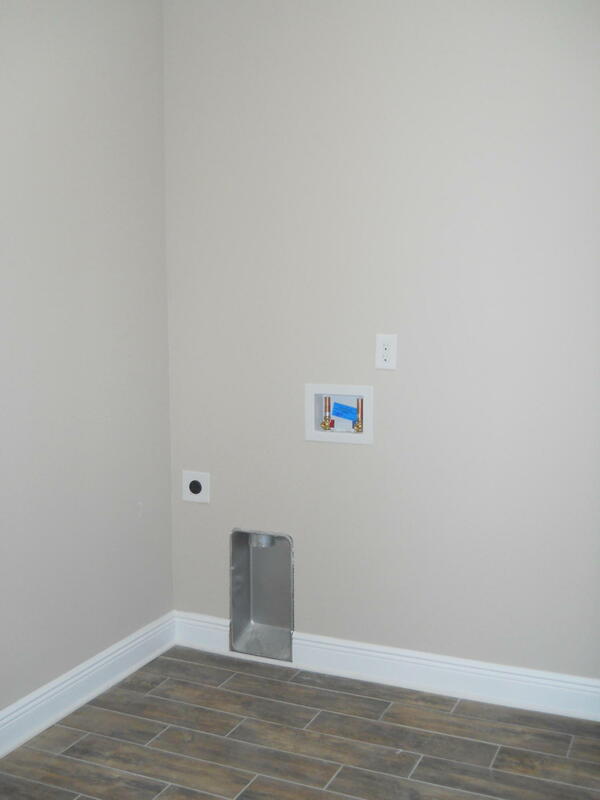 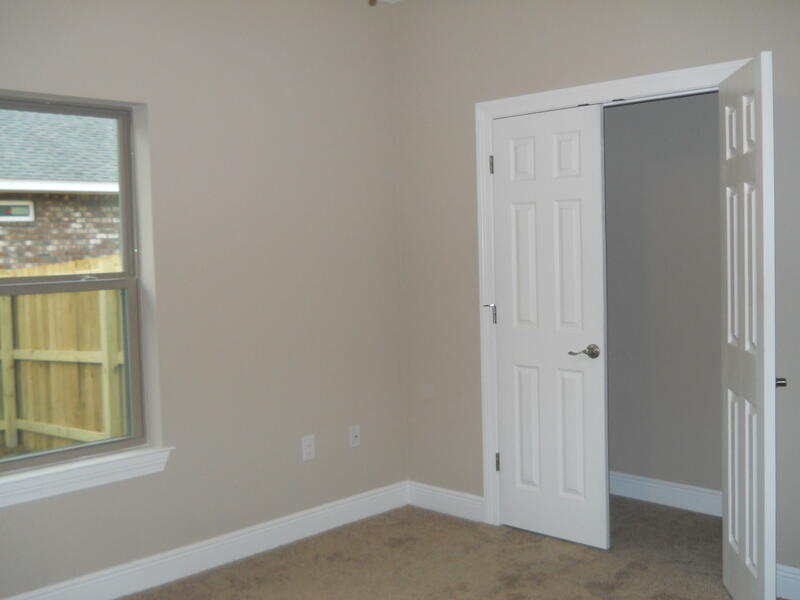 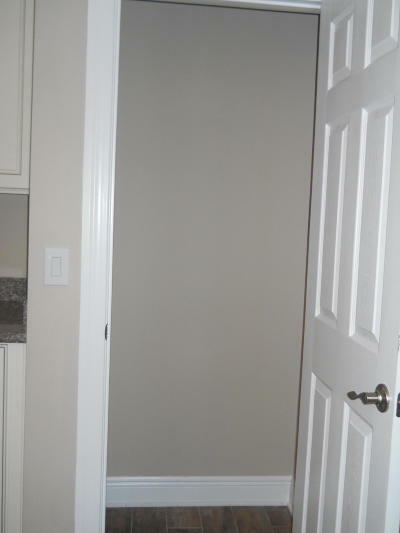 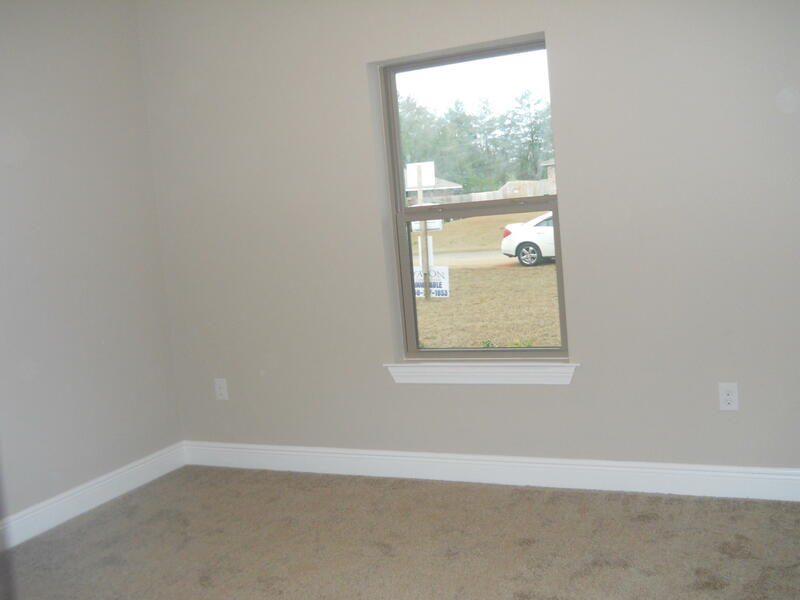 Nicely sized closets throughout with walk-in for Master BR. 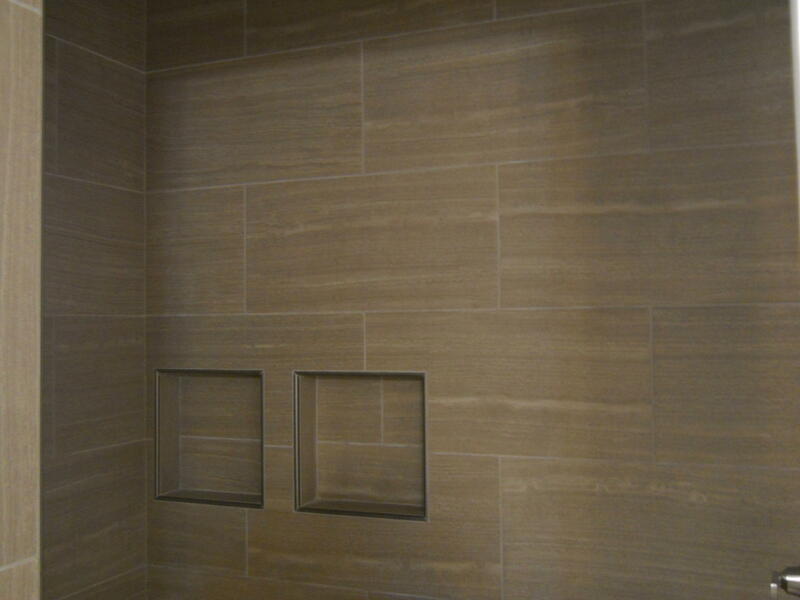 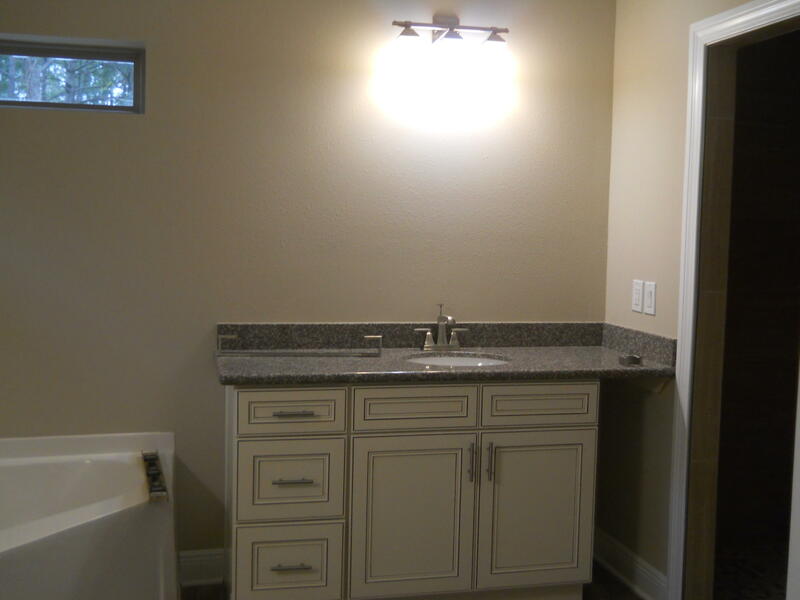 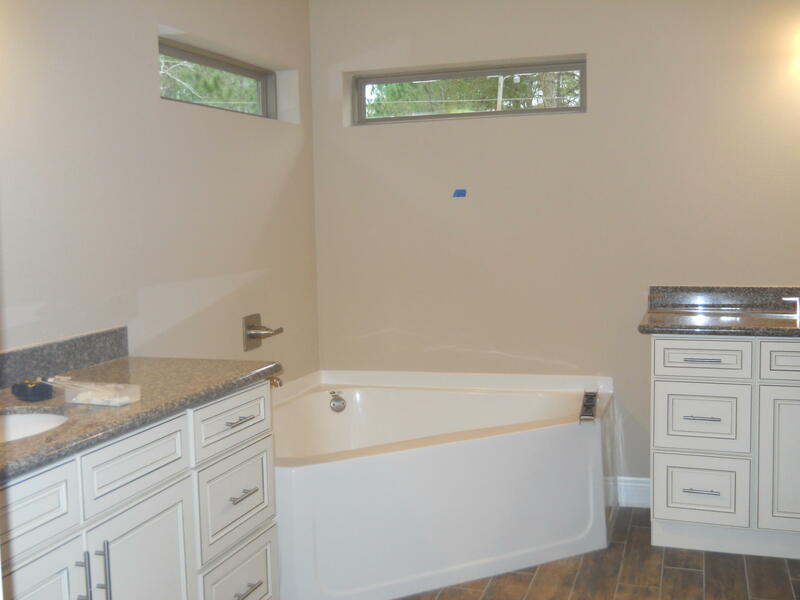 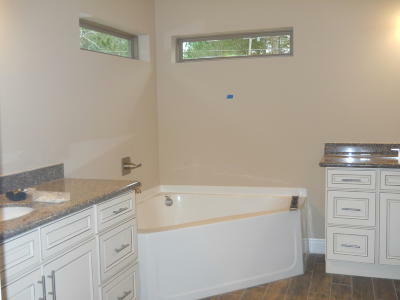 Master bath has tiled stand alone shower, garden tub and his and hers separate vanities!